In the meantime, I have been a busy bunny on the reviewing front. School Easter holidays provided me with plenty of time for reading and writing so I managed to clear some books off the big pile of ‘books to be reviewed’. A strange and mystical story of faerie courts in modern urban cities, somewhat akin to Gaiman’s Neverwhere. 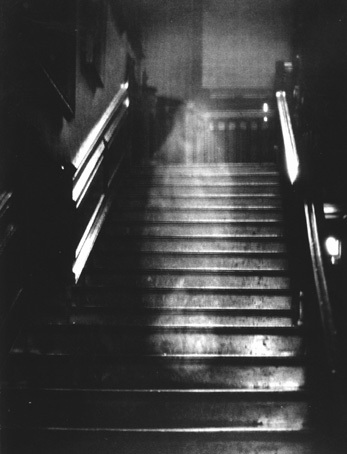 Here I talk about another famous ghost photograph – the Raynham Hall ghost, also known as the Brown Lady – another of the shots labelled as one of the ’10 greatest ghost photos ever’ in numerous blog posts.